There is still one more month of winter ahead of us, but spring is on the way and hopefully that means no more snowfall. With the feet of snow that we got over the last few weeks, it took an above and beyond effort from our grounds and maintenance crew to keep our site clear and safe for visitors and staff. The four members of our maintenence staff, Bruce Campbell, Kevin White, Francis Dybzcak and Brian Payne, were indispensible, working long hours removing snow, facilitating parking and making sure the buildings and grounds were in superb condition during this trying winter. It is dedication like this that exemplifies the Gables’ family. 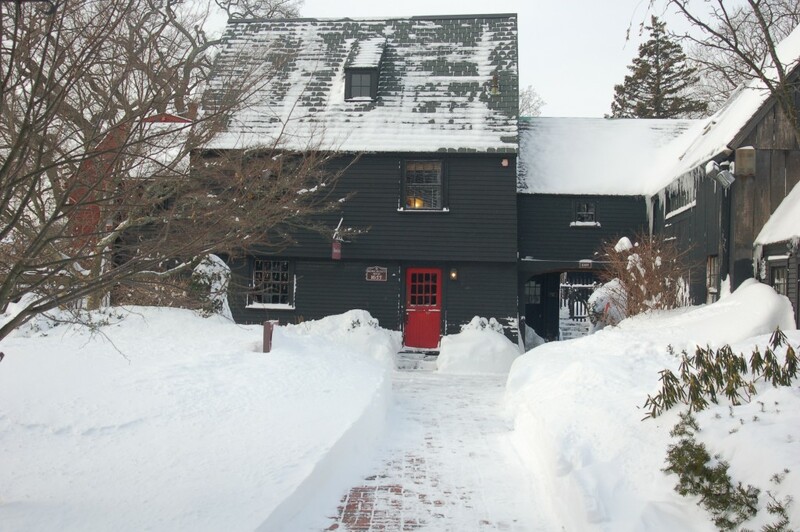 We want to recognize our amazing staff for all of their hard work this winter, and we are looking forward to a wonderful year here at The House of the Seven Gables!